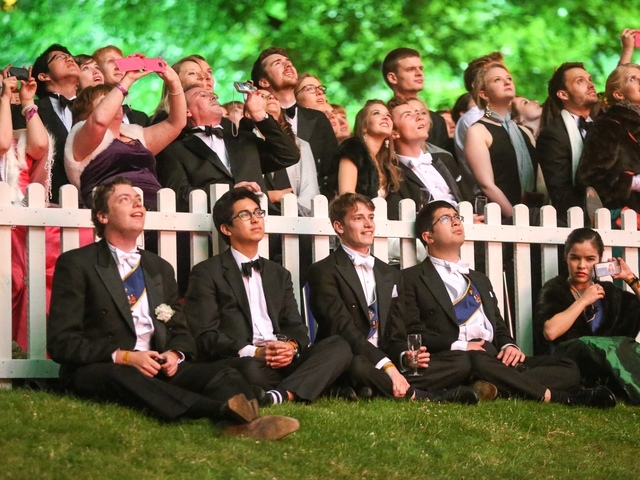 It is nearing that time of year again when Cambridge University comes alive with colourful dresses, bow ties, exciting parties, and the amazing fireworks displays put on by Trinity and St. Johns.The May Balls have been a tradition since 1866 and is the largest highlight of the year for the students. Trinity College has one of the most spectacular fireworks displays in all of England which only happens once a year. Perfectly timed with modern and classical music, this display is definitely worth seeing. Trinity College has also created a projection show which has been accurately mapped onto the Wren Library. This amazing display shows off the beautiful design of the Wren Library as well as a variety of amazing images which depict the history and important discoveries of Cambridge University. 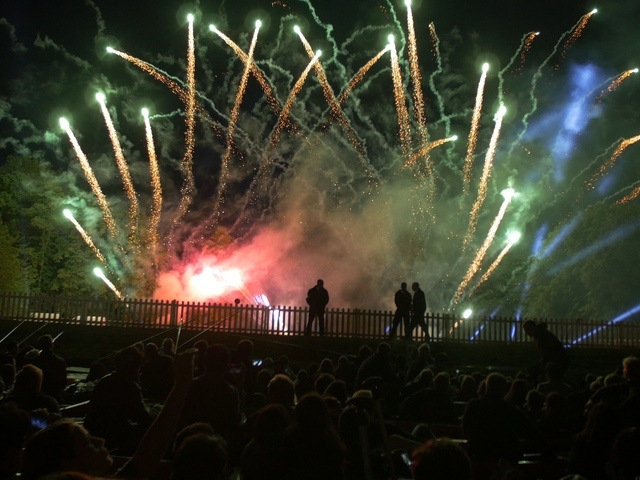 St Johns College, being one of the larger colleges in Cambridge, is also known for its extremely impressive fireworks display. 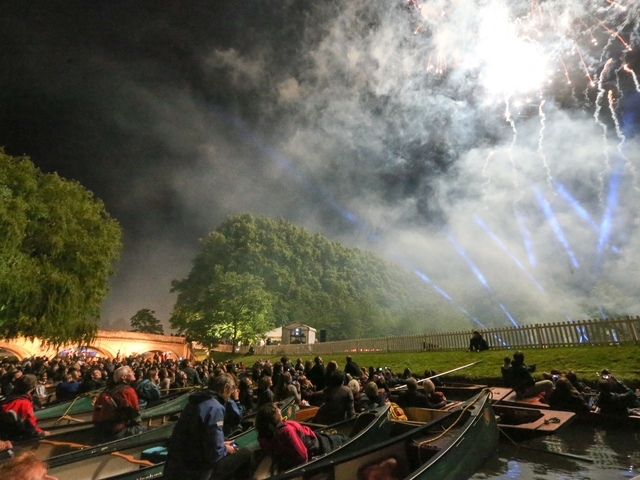 On the 20th June this year their fireworks, which have also been timed perfectly to music, will light up the entire sky. For miles around this beautiful scene can be viewed, but is even more trilling to watch up close. 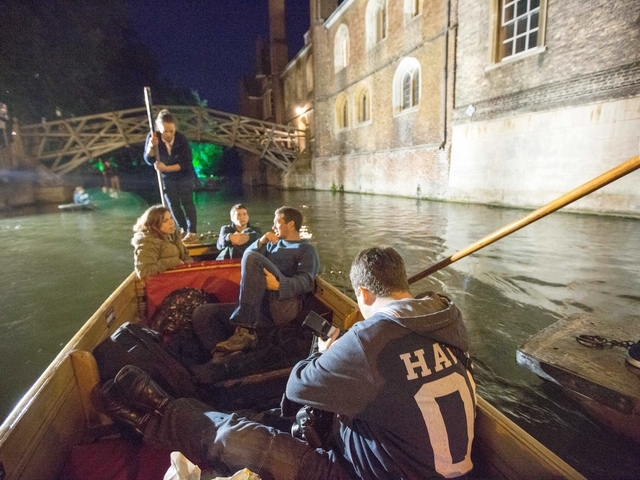 We love getting involved in the excitement that the May Balls bring by providing our guided punting boats as a way of viewing the evening’s festivities. 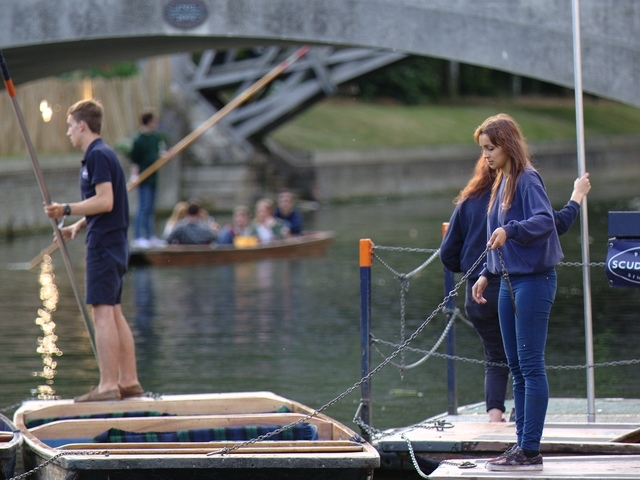 Each boat will be set up with warm fluffy blankets and punted by one of our river tour guides. With a front row seat and a warm blanket to snuggle under this is the perfect way to relax and spend an enjoyable evening with friends and family. 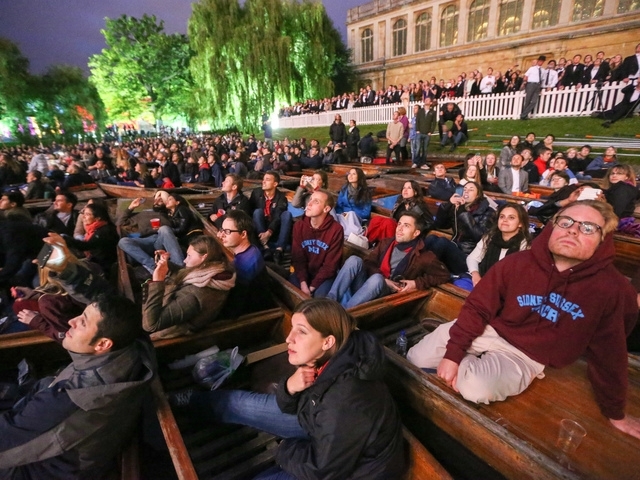 There is an atmosphere of excitement as boats crowd the river from bank to bank waiting for the show to begin. 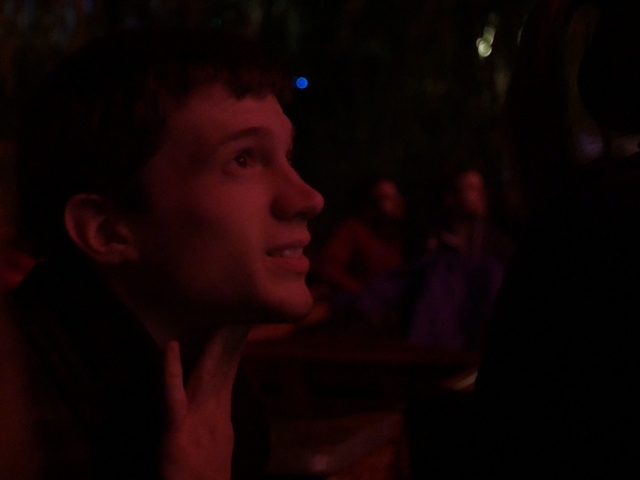 When the fireworks have finished the river again becomes a busy highway of boats as everyone makes the effort to get back to shore in darkness with only the college lights to guide their way. 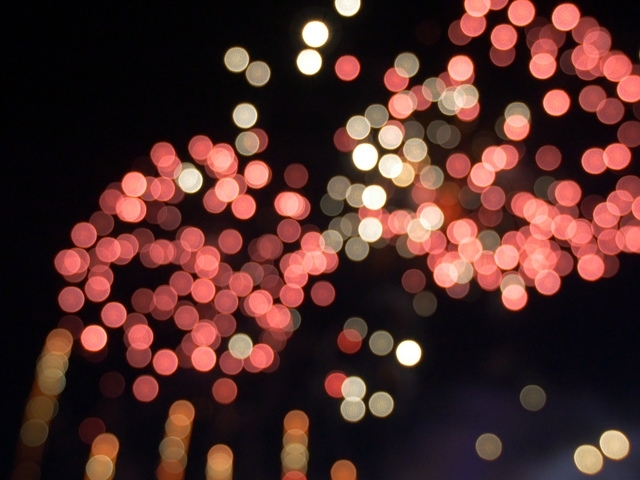 This year the fireworks will be on the evenings of the 19th June (Trinity Fireworks) and 20th June (St. Johns Fireworks). 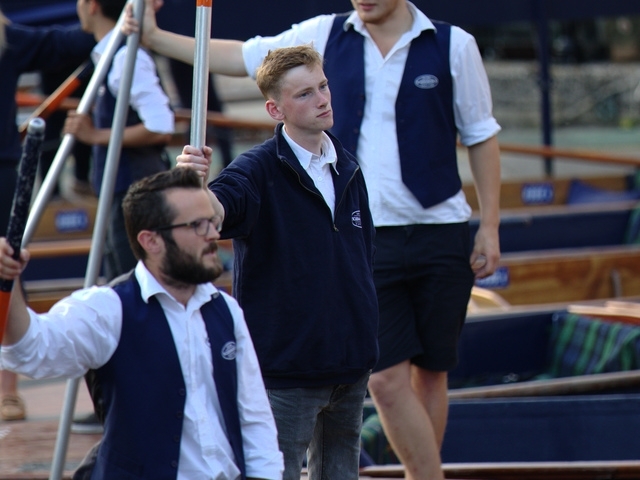 For more information regarding our punt times and prices please see our Fireworks Tours page or call the Bookings Team on 01223359750.